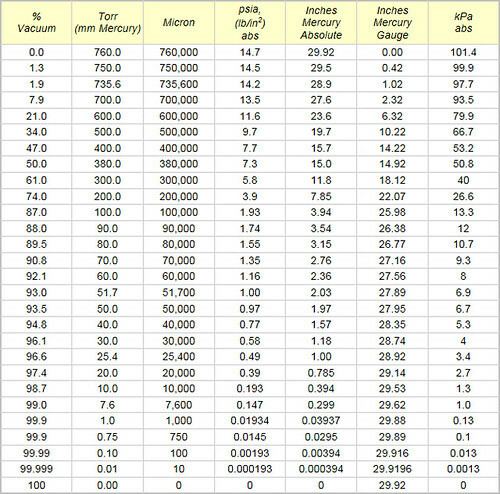 Pump speed chart for the VE115 compared against popular domestic models: CPS VP4D, Mastercool MC3, Mastercool MC3-2. BVV VE Series pumps are a Rotary Vane Pump style that come in either Two Stage or Single Stage. Two stage pumps have two rotors and two sets of vanes that work together to full pull a medium vacuum (1st stage) and then pull a better vacuum (2nd stage). Two stage pumps are used to pull a deeper vacuum when compared to single stage pumps. Our Best Value Vacs VE115 comes as a single stage vacuum pump that outperforms other industry vacuum pumps. *This unit is intended for LEGAL purposes only, to be used in accordance with local laws and ordinances. Use only in well-ventilated areas! Wow super fast shipping !!!! !